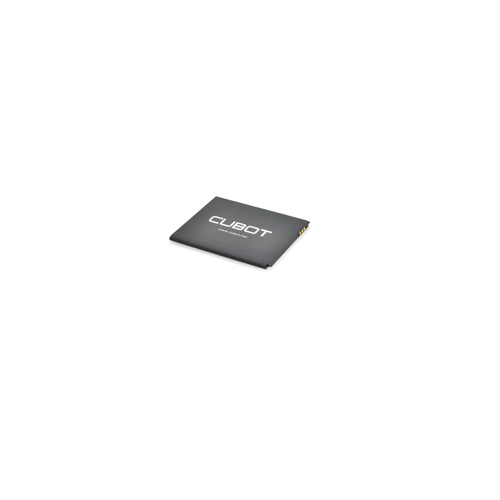 Successfully Added Power Supply for M600 Cubot S222 Quad Core Phone to your Shopping Cart. 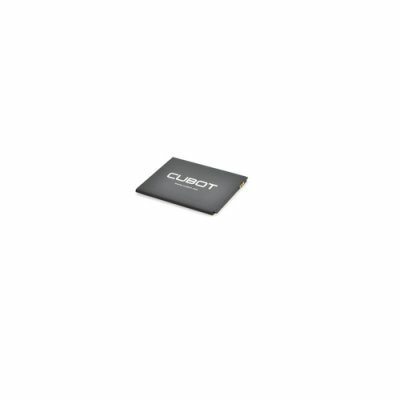 Power Supply for M600 Cubot S222 Quad Core Phone. Specification are exactly the same as main product description, please refer to CVXT-M600-Black-2GEN.